I love having guests come to my home. One of my dreams is to have guests come to our working ranch and give them a luxurious and authentic experience. To me, it is a mix of Cody (rough and tumble cattle man) and me (city girl who appreciates the finer details in life). Until then, I do my very best to be a good hostess in my current home. 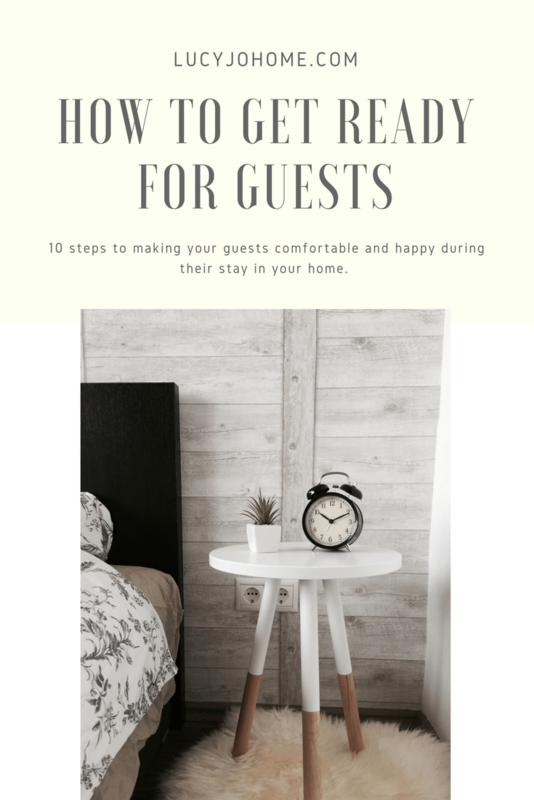 I have listed 10 ways to prepare for your guests to be comfortable and happy during their stay. 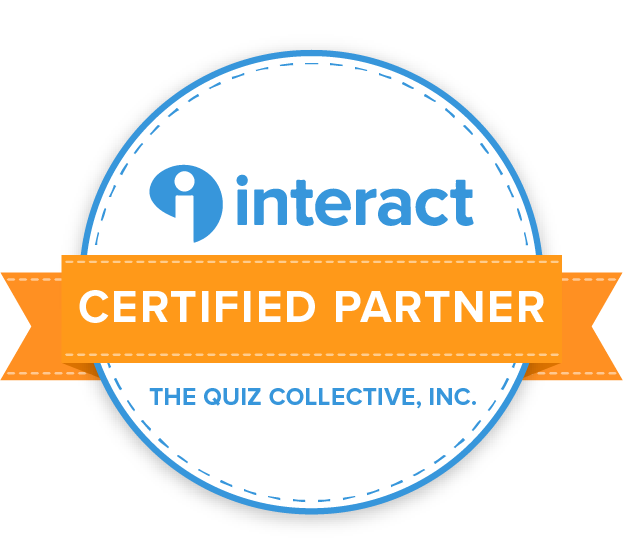 There is also a couple free printables to help you prepare. This post was actually fairly easy to write because I simply needed to think of all the things that make my stay nice when I am visiting others. 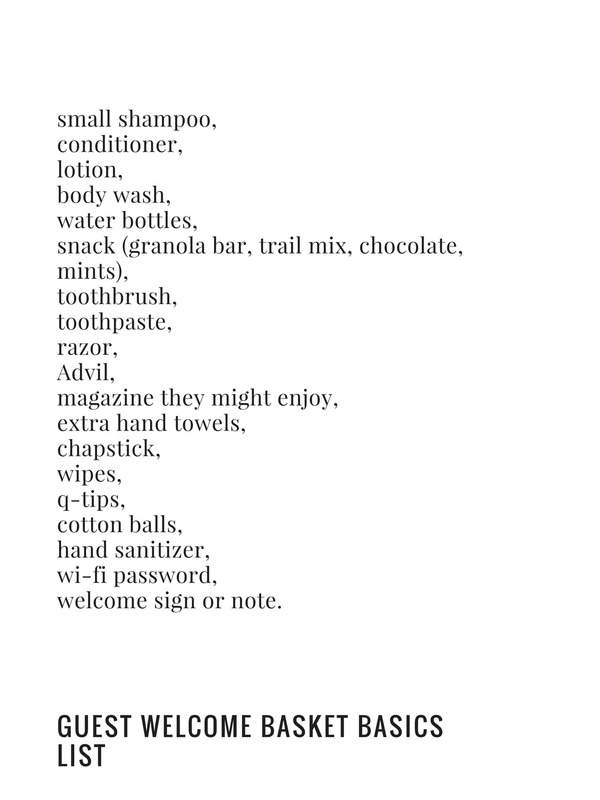 None of these things are hard bound rules (maybe a few;), but they will all help your guests feel welcome and at ease. Door Wide Open Attitude: Your guests have likely traveled to get to you so put on a big smile and show them how excited you are to have them. There is nothing as satisfying as getting a big hug and being told how glad they are that you came. 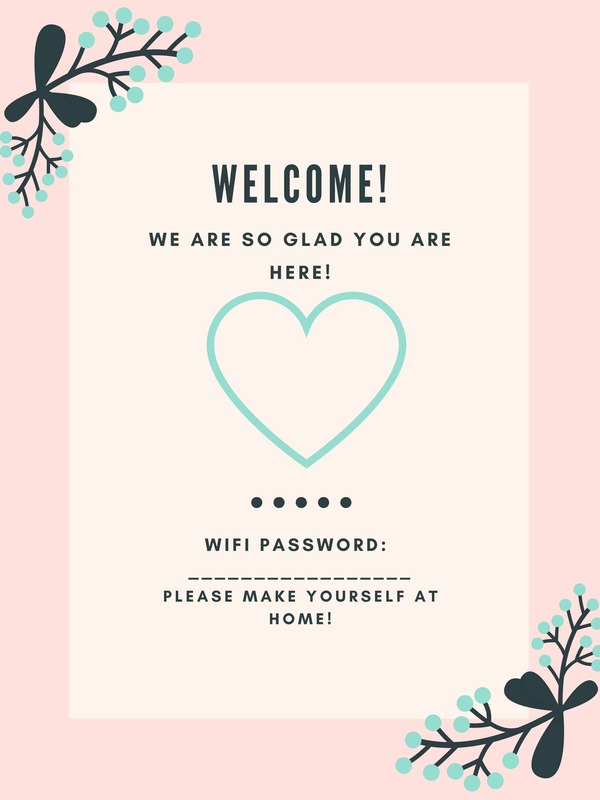 I think most people are a little apprehensive to be in a new place, so ease their anxiety and give them big love when they show up on your doorstep. I’m talking about the kind of welcome that includes barely being able to wait at the door to greet them. If you are not happy they are coming, spend some time writing down the good things that could happen from them visiting. This will get you ready to start the visit off with the right attitude. Make sure the entry of the home inside and out is clean and clear for the guests to make their way in. Make sure your entryway closet or space organizer is ready for extra stuff. Food speaks to the soul and is an easy way to show your guest that you are ready for them. Plan ahead and think of meals that they would like. Especially try to have a meal or snack ready when they arrive. If your guests will be in your home for a period of time you might even check with them about food preferences and plan accordingly. I know that a warm meal is a welcome sight after traveling. Food is also an easy way to gather everyone in to begin connecting. Smell is a part of everyone’s sensory experience. Buy a good candle with a scent you love and that won’t aggravate your guest. At very least make sure your home smells clean from all the cleaning you have done. Bedding should be comfortable, clean and you get a bonus if it is pretty too. Make sure there is an extra blanket available to them in case they get cold. Consider the temperature in your home so that your guests are not sweating to death or freezing cold. Here is some guest room inspiration for you. 7. Keep the guest bedroom simple and clean. Since your guests are bringing their own things, keep the decor simple so there is not clutter to overwhelm them and make sure everything is clean so that they can feel rested in the space. Again, places to sit and nightstands or desks are super helpful in giving your guests a place to sit and keep their things organized. If you have a dresser available and clear for them, make sure they know they can use the space while they are there. If there is a closet in the room, consider moving the stuff you may store in there somewhere else while they are there. This is something I need to do next time. 8. Lighting is important. We have a night light that is activated my motion in the hall and guest bathroom. Also, a lamp is nice so that you guests could read in their bed during the evening without having harsh overhead lighting. 9. Consider the noise levels in your home. With three small girls at my house, I try to teach my children to be considerate of our guests by keeping their voices lower. I am always surprised at how sensitive everyone else’s ears are to the noise I have grown used to. We are not a super loud house, but we are much louder than a house with no kids. 10. Organize and clean every room in the home. Where ever your guests might spend time, make that space clutter free and clean. There is no greater gift for your guest than your welcoming spirit and a clean space to rest and visit. I hope that you are excited and ready for your holiday guests, or guests anytime of the year. The principles of being a good host or hostess is the same all year round. Is there a time you felt super welcome and comfortable on a visit? What did your host do to make is a great stay?